Too much and too little are dangerous things. This applies to exercise, too – too much and you may be an exercise addict, too little and you are setting yourself up for an unhealthy lifestyle. You must then ask yourself: “Am I an exercise addict?” Read on and find out the answer. 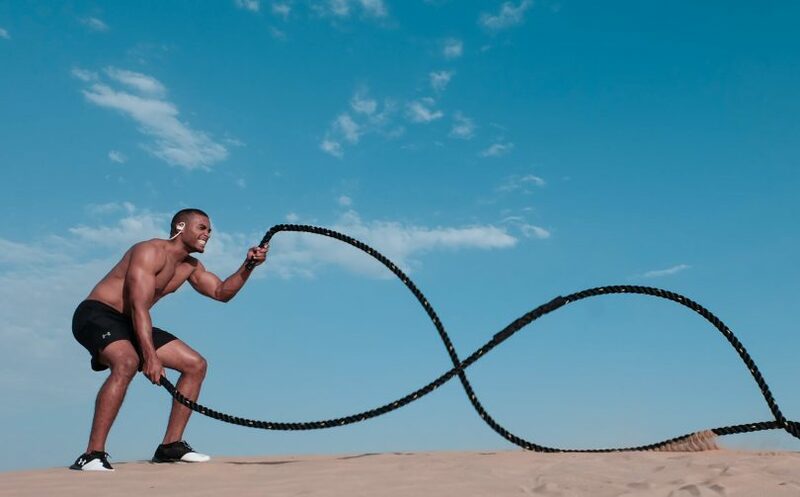 Like all types of addiction, exercise addiction is characterized by an unhealthy obsession with exercise in particular and physical fitness in general. Many addicts have either an eating disorder (e.g., bulimia or anorexia nervosa) or a body image disorder, as well as exhibit obsession over certain behaviors. Such is the obsession that exercise addicts engage in these behaviors even when it’s resulting in their physical harm, or despite their desire to stop, or do them in secret. Exercise addicts also experience the extreme highs and lows that come with addiction. Exercise triggers the release of feel-good chemicals (e.g., dopamine and endorphin) into the nervous system, thus, the feelings of pleasure. When the pleasurable effect wears off, the addict must then engage in longer and harder exercise to enjoy it again – and the cycle goes on and on. Do these things sound all too familiar to you? Then you may be an exercise addict and it’s time to get professional help! Even with professional help from a psychotherapist, your self-control is the key to the successful treatment of exercise addiction. You have to acknowledge that, indeed, you have a problem and you will take the necessary steps to solve it. There are no medications to treat exercise addiction. But you can find help in the form of counselling from a psychotherapist, as well as from your personal trainer at In-Shape Gym who can recommend ways to fight it. You will, for example, be advised to gradually reduce the number of hours spent exercising and the intensity of the exercises. You will then be more able to deal with a complete stop to exercising. You can, of course, return to exercise when you have gained control over your desire for exercise and overtraining to get buzzed.